Some of us go through many home moves during our lifetime and for varying different reasons. Some people consider sizing up each time, making that move because they need more space perhaps for family or for people staying when they visit. Others might consider downsizing after having had their family, and everyone has since flown the nest. Then there are those people who simply like the idea of improving properties as they go and increasing their investment pot each time they do it. Like I said, lots of reasons. But, we can all learn something new from each and every move we do, and I thought it would be a good idea to share with you some of the tips that have been learnt along the way. Some you may know, some might be new to you too. Either way, I hope it provides you with some guidance for your next home move. Have you ever heard someone tell you that when they walked into their home when they were buying, they instantly felt a feeling? There is such a thing, even if you aren’t sure whether you have felt it yourself. Your gut can say a lot about any situation, whether a man or woman is right for you, whether you feel secure in places, but it can also tell you whether a house is your home. Listen to this feeling. We are all aware of the feeling we get if something doesn’t sit right with us, especially when property hunting, so make sure you listen out for the good vibes that you will get when walking around a house that is perfect for you. This may not necessarily apply to you if you are buying a brand new home, but anything older than new will require some home checks to be done before you mortgage will complete. In some experiences, you can never get enough checks done, especially on older properties. Enlisting the help of companies like Allcott Associates chartered surveyors could be really beneficial. Checks on older properties especially could highlight things like problems with the wood framework or potential damp problems. All of which could cost you a pretty penny when you move in, and often could be something you haven’t budgeted for. You may have your heart set on a particular area, but often the more well sought-after locations tend to have the higher property prices. But yet, moving five minutes away or even searching a mile outside of that radius would produce a home that is far more substantial than what you would get in your ideal location. Sometimes it’s worth thinking outside of the box and getting more for your money. Finally, once all is done, try not to leave the packing until the last minute. Instead, give yourself time to pack up your rooms carefully, even labelling the box as to where you want it in your new home. Which can make unpacking at the other end much easier. 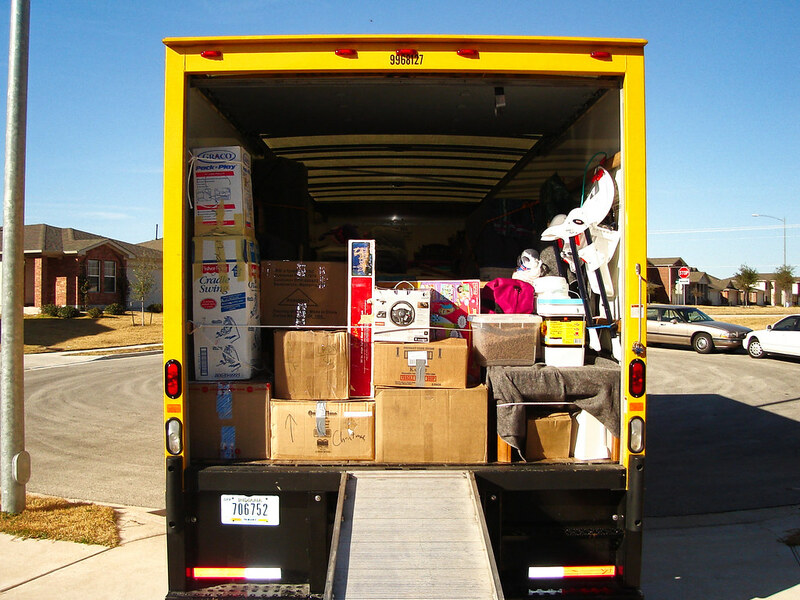 I hope some of these tips help you with your next home move.